Kari Leland, M.S., R.D., L.D. Kari Leland is the director of clinical nutrition at Georgetown University Hospital and an Adjunct Instructor at Georgetown University. Leland is a registered dietitian with a Bachelor of Science in dietetics from Michigan State University and Master of Science in human nutrition from Eastern Michigan University. Tyramine, an amino acid found in both the body and in protein-containing foods, helps to regulate blood pressure. 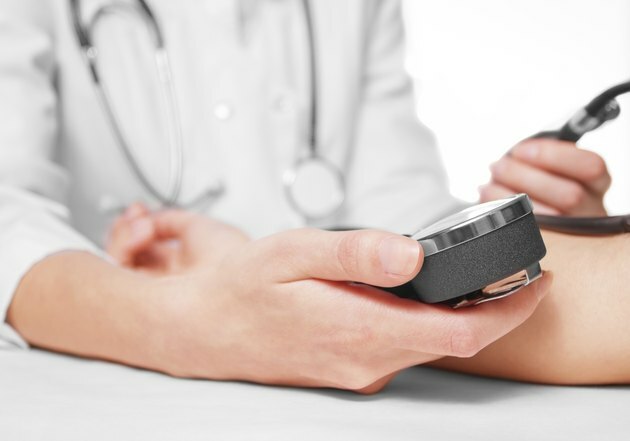 Taking an antibiotic medication containing linezolid -- or monoamine oxidase inhibitors to treat depression -- along with foods high in tyramine can result in a dangerous increase in blood pressure. Foods high in tyramine may also trigger migraines. 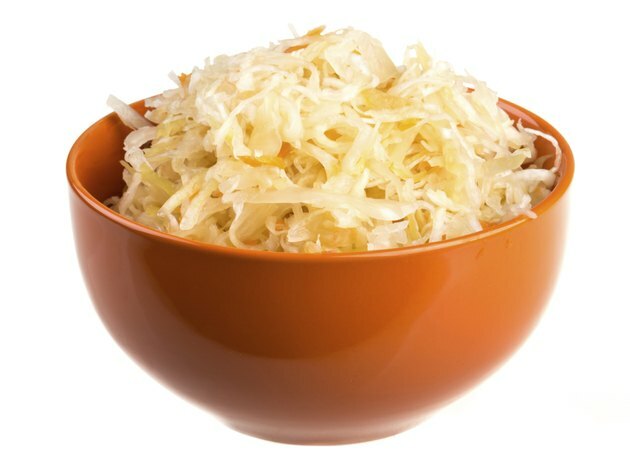 As food ages, tyramine levels increase, so people who need to limit tyramine intake should not eat aged and fermented foods. Aged cheeses such as blue, cheddar, Swiss, Gorgonzola, Gouda, Parmesan, Romano, feta and Brie should not be consumed due to their high tyramine content. 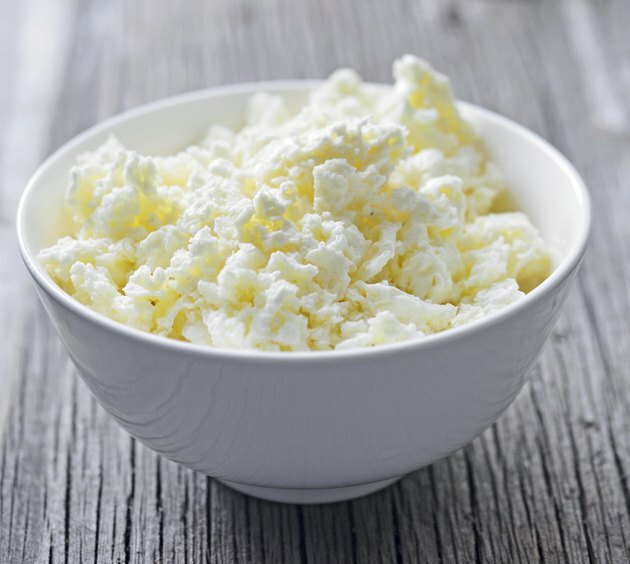 Choose ricotta or cottage cheese instead, as they are low in tyramine. Aged, dried, fermented and pickled meats such as bacon, sausage, liverwurst, pepperoni, salami, ham, hot dogs and corned beef must also be avoided. Fresh meats and seafood are safe for consumption as long as they are eaten on the day of purchase or stored in the freezer. Homemade yeast breads, sourdough bread and yeast extracts contain high levels of tyramine. 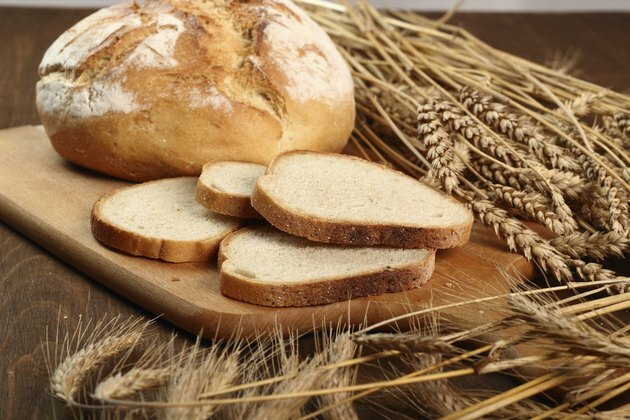 Instead, choose commercially prepared breads: white, wheat, rye, French and bagels. Noodles, rice, potatoes, hot and cold cereals are also safe to eat. When limiting tyramine intake, read the nutrition labels, as many convenience foods may contain yeast extract or marmite, another tyramine-rich ingredient. If you are unsure of the ingredients in a food item, it is best to avoid it. Avoid overripe and dried fruits as well as fermented vegetables like kimchee and sauerkraut. Fermented soy bean or bean curd and tofu are also considered high in tyramine. Fresh, frozen or canned fruits and vegetables have low levels of tyramine and are safe. Fresh produce should be consumed within 48 hours of purchase because tyramine content will increase if stored for several days. 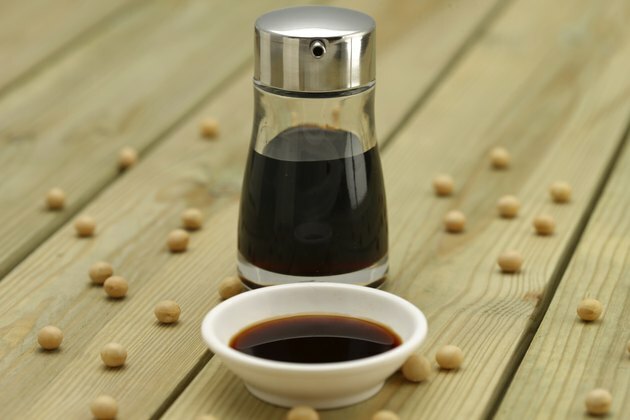 Soy sauce, Thai and Vietnamese fish sauce contain high levels of tyramine and should be avoided. Do not drink tap beer, unpasteurized beer or ale, and check with your physician before you consume red or white wine, since tyramine content can vary among different types. Use caution when eating in restaurants or in other situations, such as an event or party, when you are unsure how food was stored.